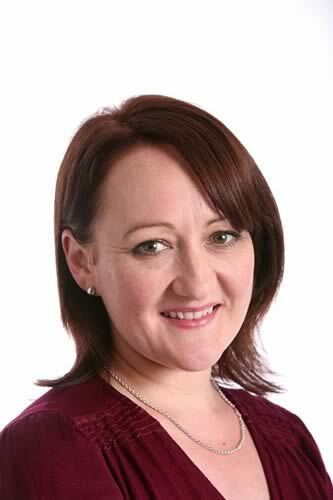 A speech was made on 14th April by Kerry McCarthy, Shadow Secretary for Environment, Food and Rural Affairs, on the use of antibiotics in agriculture, the Responsible Use of Medicines in Agriculture Alliance. “We welcome the shadow minister’s focus on the issue of antibiotic resistance and note her position on the role targets can play. Whilst there are many risks involved with target setting we can confirm that the UK livestock sector, through RUMA, has already agreed that it is keen to work with the authorities and appropriate specialists to develop meaningful, evidence-based targets on the use of antibiotics in farming. “To achieve this, more evidence on actual usage of antibiotics and the impact of any reductions is essential to avoid the risk of setting inappropriate targets, which could be counterproductive and even lead to increased risk of resistance. “RUMA also welcomes Ms McCarthy’s recognition that interventions in antibiotic use are not without consequence. Any benefits for public health need to be balanced against the impact of restricted antibiotic use on animal welfare, the economic viability of our farms and overall UK food security. Badly handled, there is a real risk we will end up importing produce which increases risk to human health if our own, highly-regulated industry is rendered unviable through arbitrary curbs. “RUMA believes the best course of action is to move away from a fixation with reducing antibiotic use alone and help farmers improve animal health, reduce bacterial diseases and their need to use antibiotics. One route is for food businesses to work closely with their supply chains to give farmers the confidence, means and support to make any necessary changes. Another would be government support for accessing EU funding streams to help UK producers upgrade old buildings and invest in new technology. “However, RUMA challenges Ms McCarthy’s statement that higher use of antibiotics in farming is undermining their effectiveness in human medicine. Recent reports have indicated antibiotic resistant bacteria in humans and animals is – for the most part – genetically different; another study has confirmed farm animal use could be responsible for as few as one in every 370 clinical cases. “Despite this, resistance is a threat in animals too and the farming industry, as well as those looking after the health of horses and pets, must ‘do its bit’ to control spread.